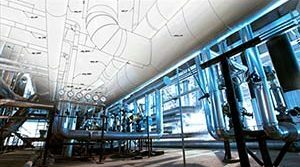 U-Type Constant Spring Supports for a Plant in Texas | Piping Technology & Products, Inc.
Design: 9″ Total Travel at 979°F & Operating Load 6183 lbs. Testing: Hydrotested at 6744 lbs. 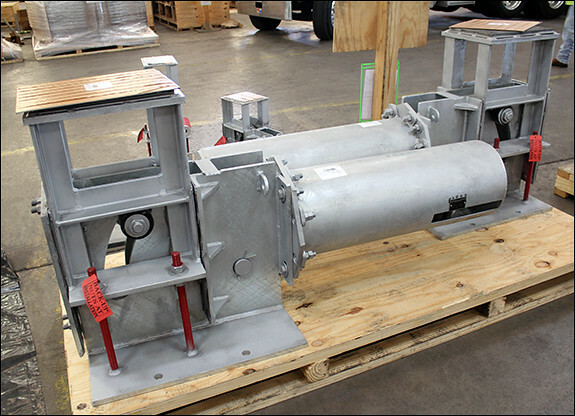 These 200 U-Type constant spring supports with slide plates were designed by PT&P for a plant in Texas. They are fabricated from A36 carbon steel with an HDG finish and the slide plates manufactured from 304 stainless steel. Its dimensions are 35 7/16″ in height and 75 3/4″ in length. 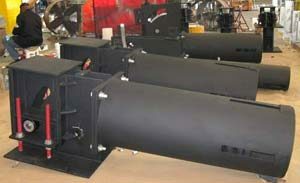 They are designed for 9″ of total travel at 979°F and an operating load of 6183 lbs. The units were hydrotested at 6744 lbs. prior to shipment.